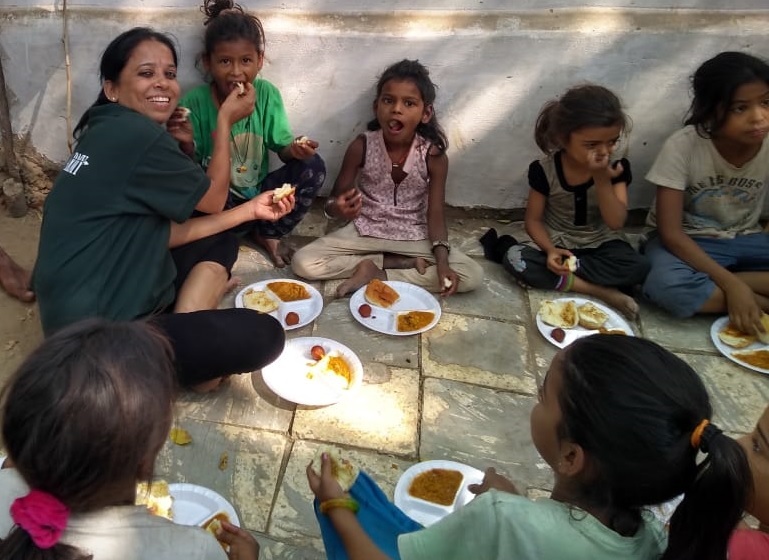 One such person is Sonal Gaglani, Ahmedabad based woman who has dedicated a generous amount of time of her life to outdoor volunteering activities. 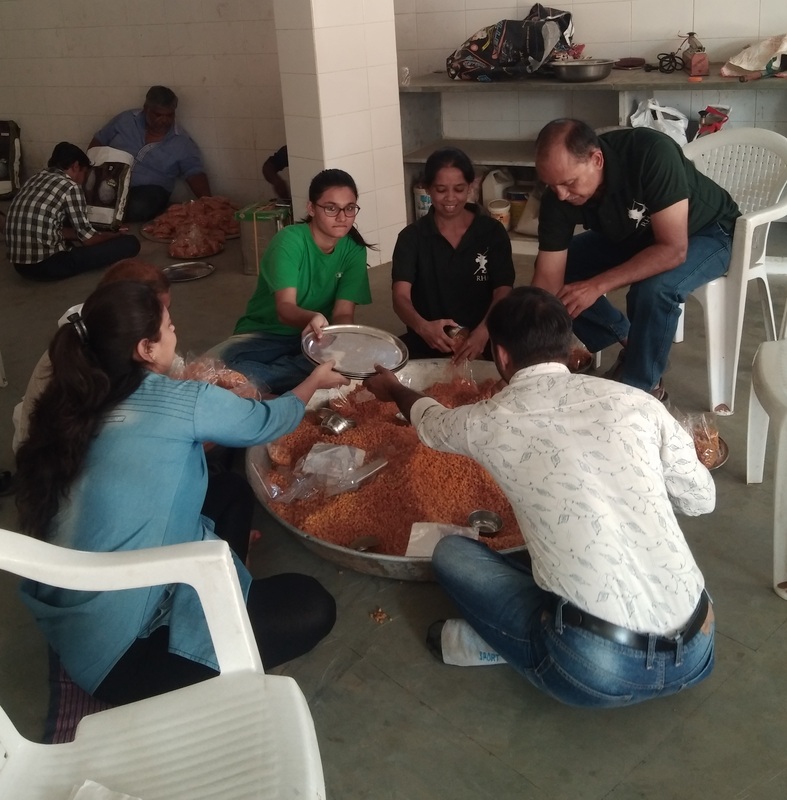 She is an active volunteer at Robin Hood Army - Ahmedabad. Her volunteering activities is what we are to promote through our kindness inspiring social media platform. 1. 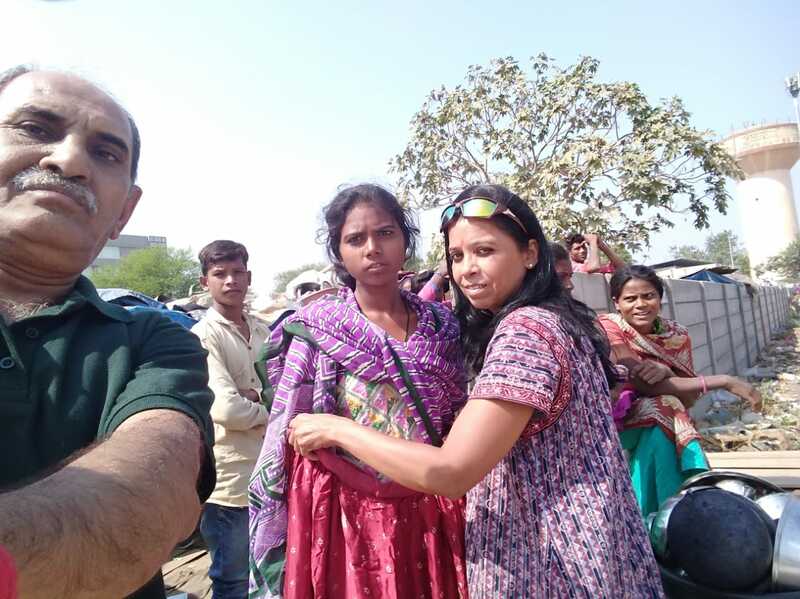 In this picture Sonal is seen in a compound with her colleagues, preparing Boondi Laddu for near buy slum area in Ahmedabad, Gujarat. The people were thoroughly delighted by the dessert. Inspires us to be grateful. 3. The picture is self-explanatory. 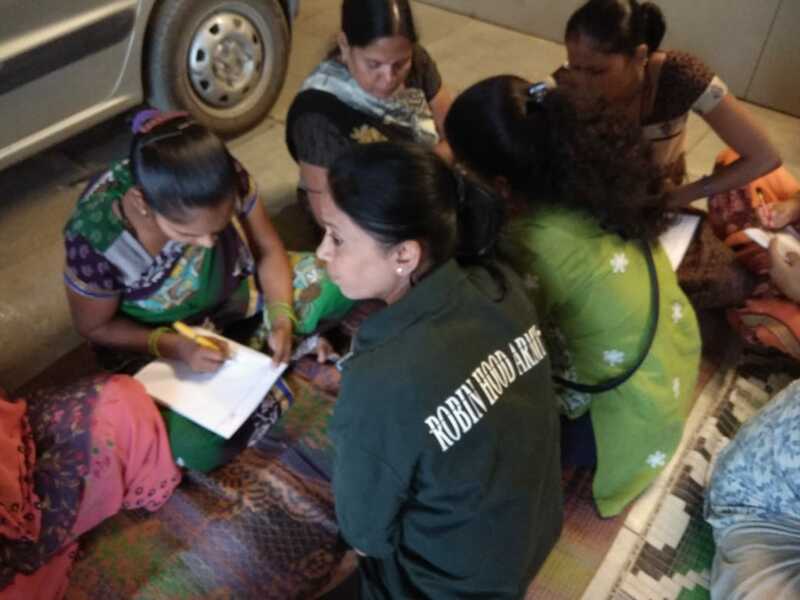 Sonal along with other volunteers of Robin Hood Army visited a rural area. 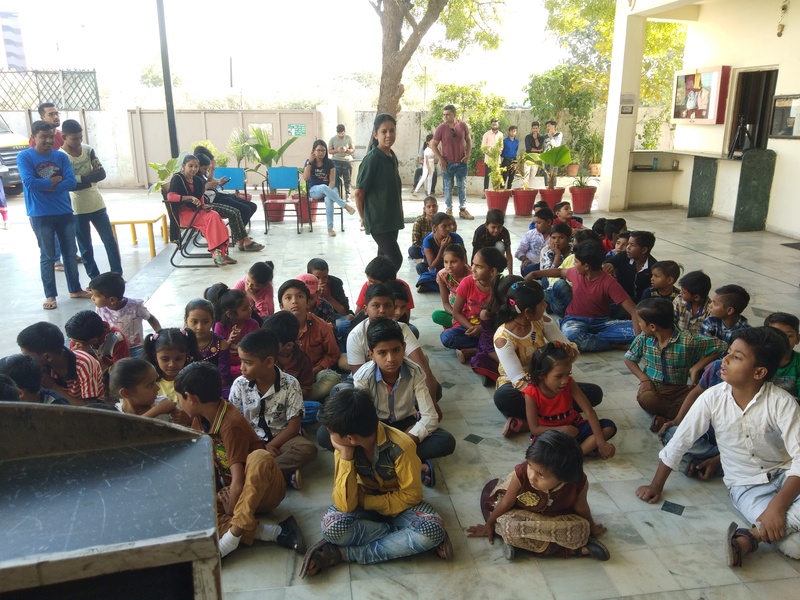 She celebrated the Children's day organizing fun activities for these lovely kids of Robin Hood Academy. They played games together and as you can see enjoyed a sumptuous meal later on. Ah, what a better way to celebrate Childrenss day than this. 4. "It was a fun picnic with kids" she captions this picture on My Selfless Act. Activities like craft, drawing, dance, garba, yoga, were hosted by her and her team. 5. Kindness knows no religion, she volunteered to serve food at Gurudwara Govind Dham on the auspicious occasion of Guru Nanak Jayanti. 6. She is being an active volunteer at Robin Hood Women's Academy. She gives basic knowledge and skills to all women. She believes literacy can be delivered at any age. 7. This is one of our favourite pictures. It has been taken during the time of Xmas as you can see the bright red Santa Claus caps. She's seen here dancing with specially-abled kids. We appreciate your efforts and you truly resonate Ursula K Le Guin’s quote, "the only thing you have is what you are and what you can give". Like Sonal, you can also inspire others and spread goodness, visit www.myselflessact.com to know more about volunteering opportunities near you.